Yeah I realized that after I read about it haha thanks. @msg reading reviews convinced me to get the 40's instead of the 50's. I have no idea how the 50's sound but the 40's sound better that the ATH-MSR7 they just don't look as good. I only use em when I wear brown shoes. That's funny you mention the MSR7. That seems to bee one of the "reference" sets of ATHs when people are comparing. It was in the three sets mentioned in the HeadFi review I read, iirc. Man, I'm really beginning to understand how people end up with multiple sets of headphones. You almost have to try them all out for yourself to see which you like best. What was it you liked better about the 40s? Of all the AT cans I like the M50X the most, they are not what I'd call reference or audiophile quality as they are a bit uneven sounding but I find them a fun listen as I prefer a warmer sounding headphone. @msg Scott, I am not good with words but congested and constipated come to mind. These are the worst sounding cans that I have. After giving them a good run in I wanted to sell them but in good conscience I couldn't. I have the Gun Metal ones that look really good and I use them to accessorize when I wear brown shoes. I don't own any brown shoes. @Mr. Sharpe why no Massdrop? I don't know what that means but I'm putting it in my sig. Ok so you did not pay extra for an open box item? They cost 270. I mean pretty much everywhere I looked they were over $350-$400 new. I think these were a demo. I had originally planned to get headphones and the caps to finish upgrading my speakers but ended up spending it all on the headphones. Glad I did because they sound unreal, fifty times better than what I’ve used in the past. I was at my desktop doing a bit of gaming when I got bored and wanted to listen to some music. The wife was napping on the couch, so I knew I could use the HT rig or the 2 channel in the living room. I had a choice of going up stairs or go out on the patio, Then for the heck of it I found some Hi res files on the desktop and clicked on the Groove Music app in my win10. 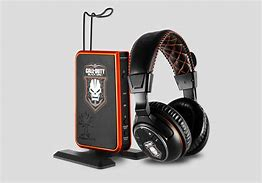 What came next was a smooth sound of rich tones I would have never thought I would get from a set of gaming headphones. I use the Turtle beach Earforce Tango connected to a Sound Blaster PCI Z card. 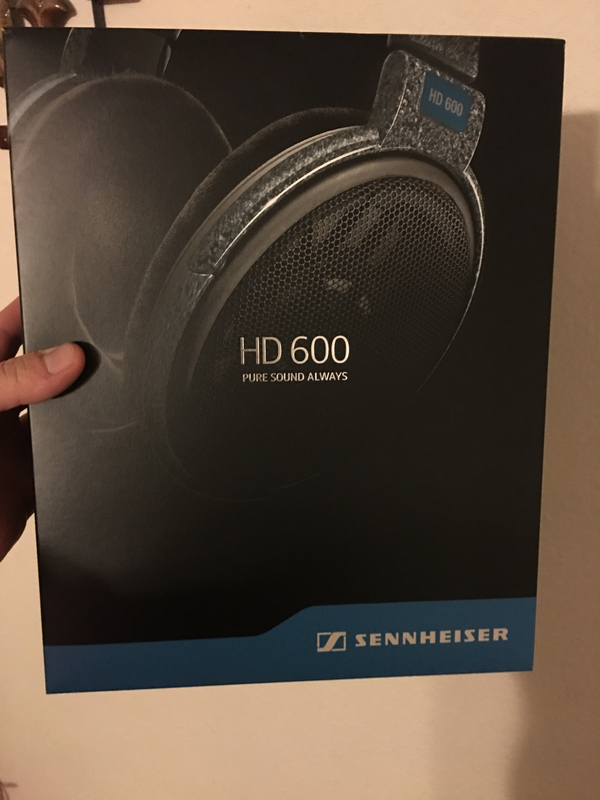 These are over the ear closed style cans that block out most outside noise when I am gaming, my wife hates it cause she can't get my attention at all. They are Bluetooth so I don't have to worry about cord length, I just need to setup the app to access the MYcloud storage drive to get my full collection.